Easy on fuel, even easier to drive. Generally reliable. Unremarkable road manners. Poor TUV/Auto Bild crash test result. 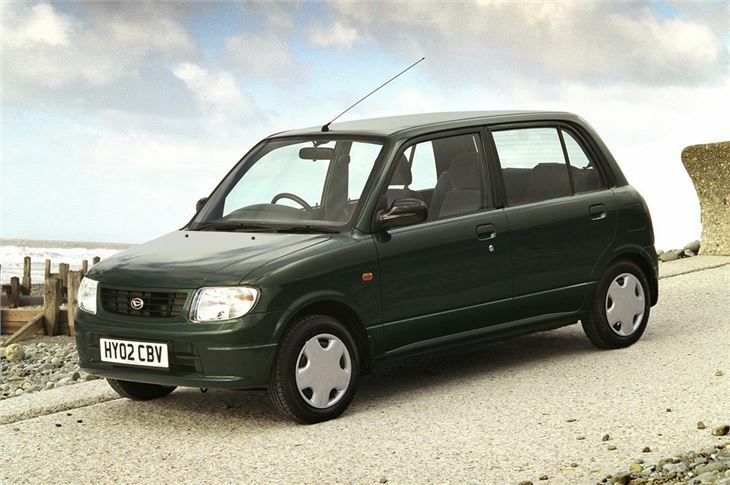 Cuore models built 1/1/1998 - 31/12/1999 recalled because headlights and horn coulf fail due to a wiring fault.